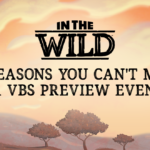 VBS Preview Events are 50% information (how tos), 50% motivation (why tos), and 100% inspiration! Get informed! 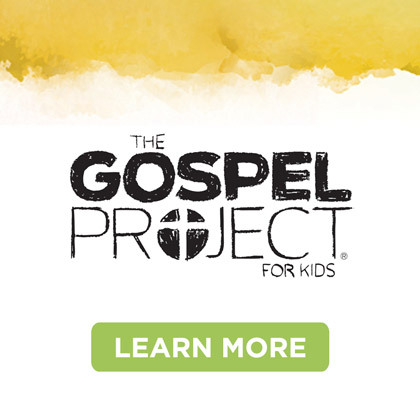 Our goal is to get you and your team started on your VBS “Journey Off the Map” by providing brief, technical “how tos” for your specific VBS assignment (i.e. 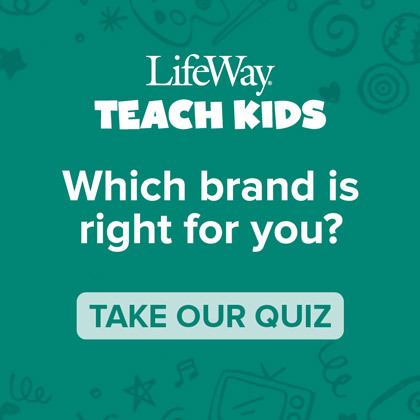 how to enlist workers, how to teach first graders, how to make a craft applicable to the daily Bible lesson, how to build a worship rally stage set). Get motivated! 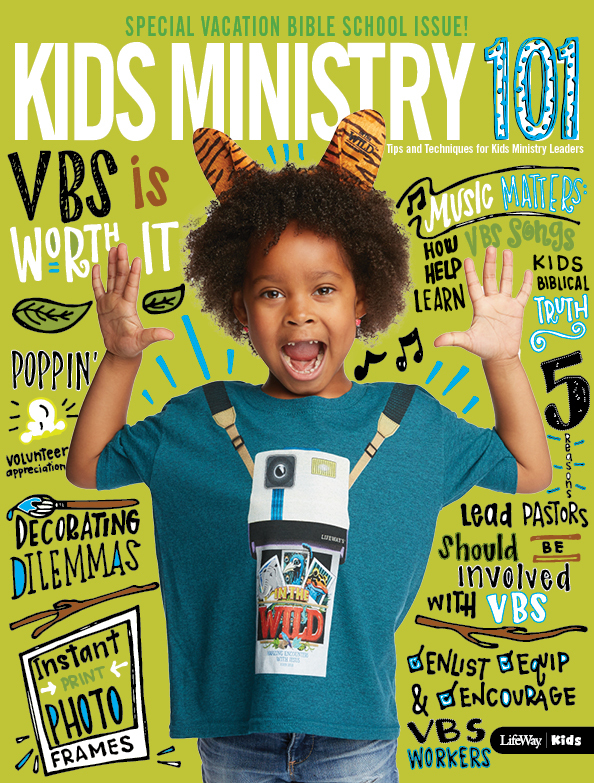 You are more likely to take your VBS responsibilities to new levels of commitment, expertise, and creativity if you understand and embrace why we do what we do before, during, and after VBS. 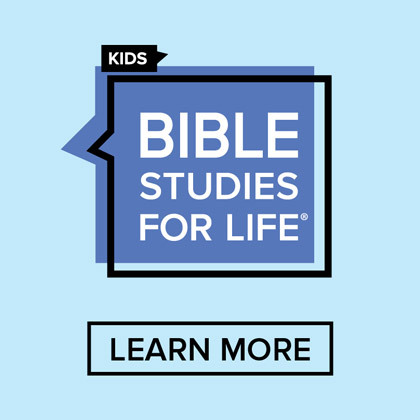 For example, VBS leaders typically become much more evangelistic once they realize the great opportunity VBS provides to connect not only with unchurched kids but with their parents as well. 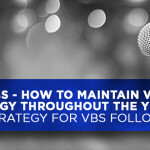 Embracing the “why tos” of VBS stirs our passion to take our VBS beyond what we have done in the past and challenges us to reach more, teach more, and evangelize more. Get inspired! VBS leaders are often the men and women who are heavily invested in the mission and ministry of their churches. They are often the people who are at church every time the door is open. They are often the people who spend so much time feeding others that they have little opportunity to be fed themselves. 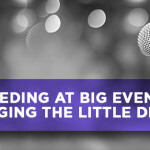 Previews are a lot more than enthusiasm about a VBS theme and curriculum. VBS Previews are about the needs of the individuals attending. Quite often their greatest need is time away from the everyday to reconnect with the voice and heart of God. That’s why we strive to make the main sessions a time of worship and inspiration. We want our guests to leave excited about VBS 2015 Journey Off the Map, but more importantly, we want our guests to leave excited about their relationship with Jesus Christ and the mission to which he has called them. 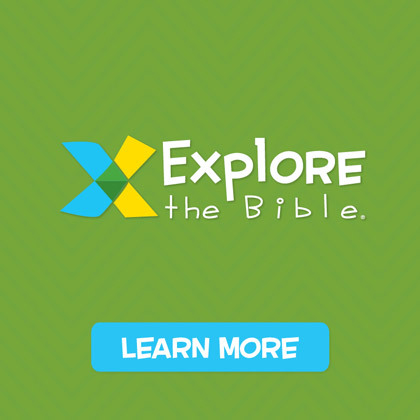 Last Chance for Early-Bird Pricing for VBS Previews! Early Bird pricing for VBS Preview Events will end this month, so book your spaces for VBS before November 1st. You can reserve space as an individual or as a church group. Register online and find all the accommodation details.